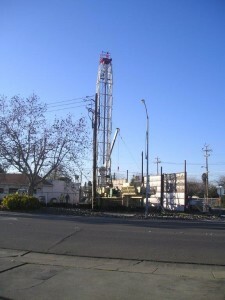 LSCE has provided a wide range of hydrogeologic and engineering services to Cal Water since 1996. 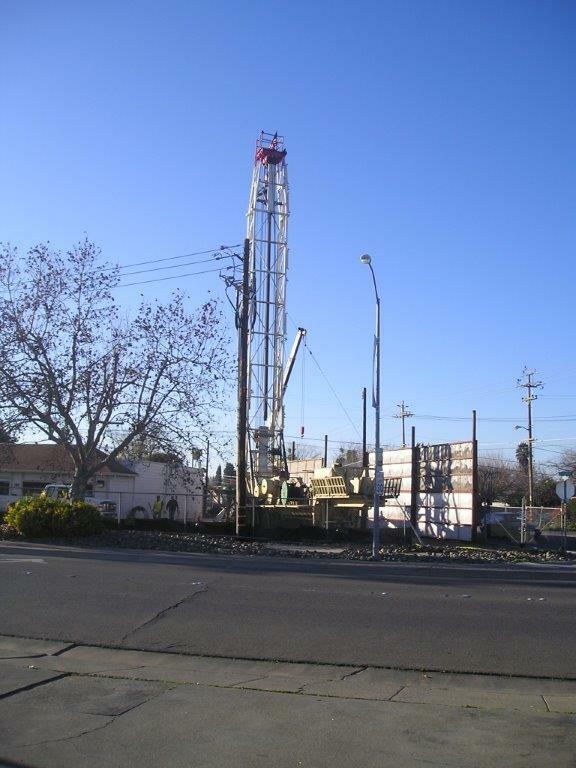 LSCE has provided Cal Water with hydrogeologic and engineering services for well projects in their Chico, Stockton, Salinas, South San Francisco, Livermore, Dixon, and Selma Districts. Each of these projects have included well design recommendations, specification review, and construction and testing oversight.